Country's top integrated infrastructure finance player IDFC declared has roped in Arun Raste as its new Senior Director & Head -Corporate Communications. Mr. Raste brings with him around 20 years of expertise across various segments. Before becoming a part of IDFC, Raste was with Kotak where he was active in driving productively the Communication and CSR task for the group. 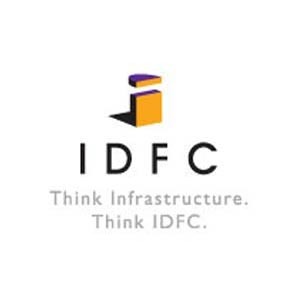 Moreover, IDFC is offering its third part of secured, cashable, long-run infrastructure bonds with tax advantages under Section 80 CCF of the Income Tax Act, 1961 (`Tranche 3 Bonds`) for a sum not surpassing Rs 21.72 billion on the terms determined in the prospectus dated February 21, 2011 registered with the Companies' Registrar, Tamil Nadu.